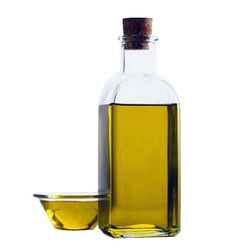 - Neem oil has various chemical compounds that include Margosic Acid, Nimbin, Nimbidin, Nimbinin, Kaempeerol, Azadirone, Quercursertin, B – Sitosterol, Praisine, Vanilic Acid, Nimbicetin and Meliacins. In order to cater to the numerous necessities of the patrons, we have been able to provide a wide range of Neem Oil. 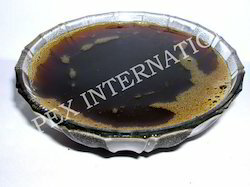 We are one of the prominent manufacturer of neem oil from south India. we are supplying neem oil for urea coating at 150 to 200 ppm, if anyone need we will supply at low price. Matching up with the requirements of our clients, we are involved in offering Organic Neem Oil.